Check Out our Most Commonly Asked Questions! Stay Up To Date on Everything New! 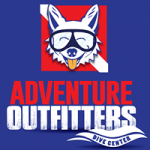 Check Out Info on Clean Up Dives!